A 50% deposit is required in order to make a reservation in one of our cabins or RV sites. Deposits are refundable for any changes made prior to 30 days before your scheduled arrival date. After this date you are responsible for your entire reservation regardless of the reason for cancellation. Credit card cancellations will be charged an additional 5% to cover our processing fees.. There are also no early checkouts. If you should decide to leave before your original departure date, you will still be charged in full for your entire booked stay. The Slide Inn also has 23 full hookup RV sites. Showers and laundry facilities are available for all of our guests. 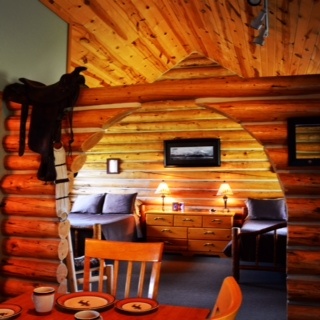 For an unforgettable fishing vacation, come to Kelly Galloup’s Slide Inn, the fishing resort of choice in Montana. 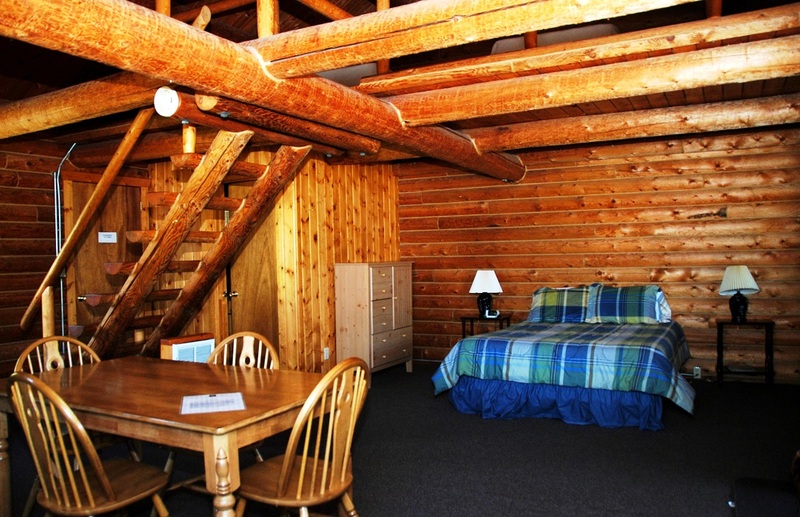 We offer several lodging options that include cabins, RV spots with full hookups, showers and laundry services. Welcome home to the Slide Inn! has a bedroom with a queen bed downstairs, two single beds in the loft, a bathroom, full kitchen, and a porch on the river. These units are perfect for the family or a larger group needing a little more space. The rate is based on 3 angler occupancy. 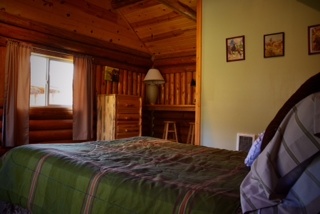 Cabins 1-4 feature a queen and full size bed, full kitchen facilities, and a private bath. They also feature porches overlooking the Madison River. The rate is based on two angler occupancy. 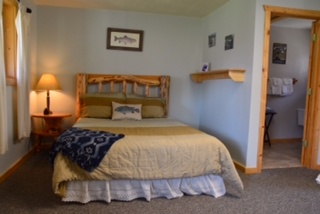 Cabins 5 and 6 are set up for single anglers or a couple. They both feature a full bed, and a private bath. They also feature a microwave, mini-fridge, and a coffee maker. The rate is based on one or two angler occupancy. 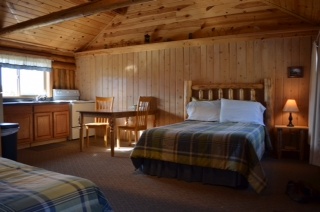 Cabins 7 and 8 feature two full size beds, full kitchen facilities, and private bath. The rate is based on two angler occupancy. The newest addition to the Slide Inn, our Store cabin sits directly behind the shop, and features two double beds, full kitchen facilities, and a private bath. Rate is based on two angler occupancy. Our newest addition, the store cabin is directly behind the fly shop.